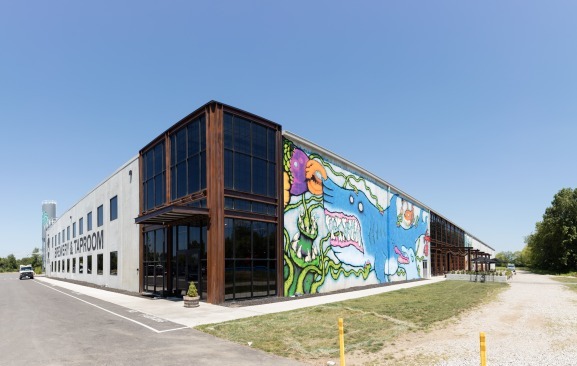 This US headquarters for BrewDog, a Scottish craft beer maker, features a 10,000 sq. ft. tap room, and 100,000 sq. ft. of brewery and office space.